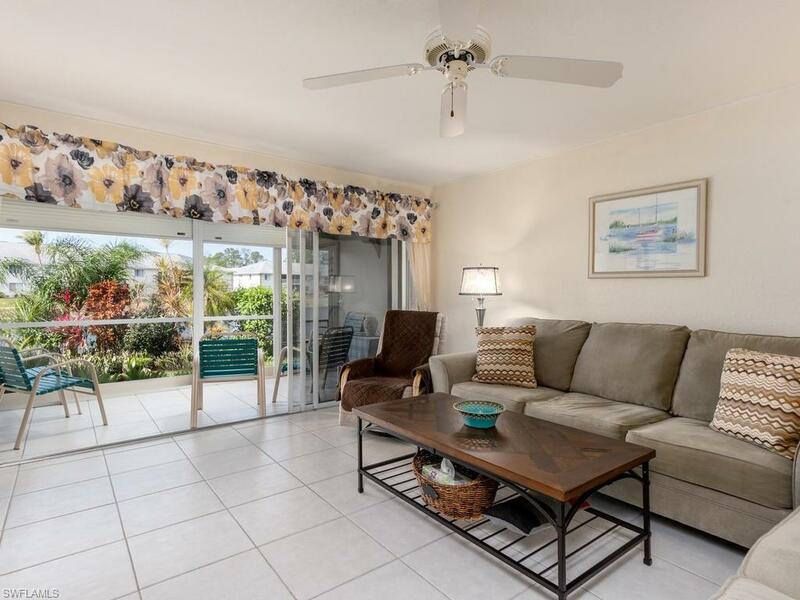 473 Gabriel Cir #2003, Naples, FL 34104 (MLS #217007533) :: Clausen Properties, Inc.
Come take a look at this Fully FURNISHED Condominium rental with many updates throughout overlooking the LAKE!! Available May 15 through November 30, 2019, for your off-season enjoyment! Utilities included!! Open floor plan! 2 Bedrooms split floor plan and 2 full baths!! 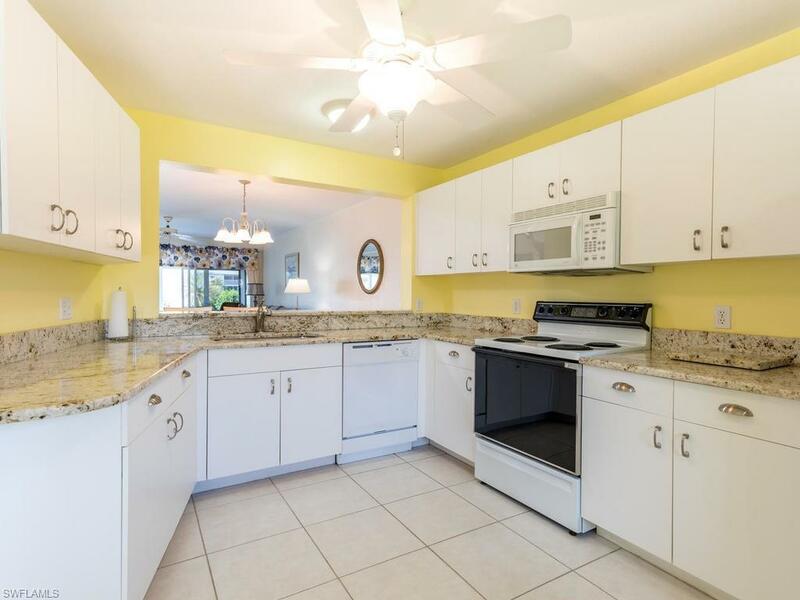 Newer Tile floors throughout! Fully applianced kitchen with granite counters! Newer Washer and dryer in the unit!! Flat screened tv's in the bedrooms and living room. Screened in Lanai! End spot covered carport for your car with additional parking in front of the unit! Bike rack for your bikes! 4 Heated Community pools with Cabanas for your use! 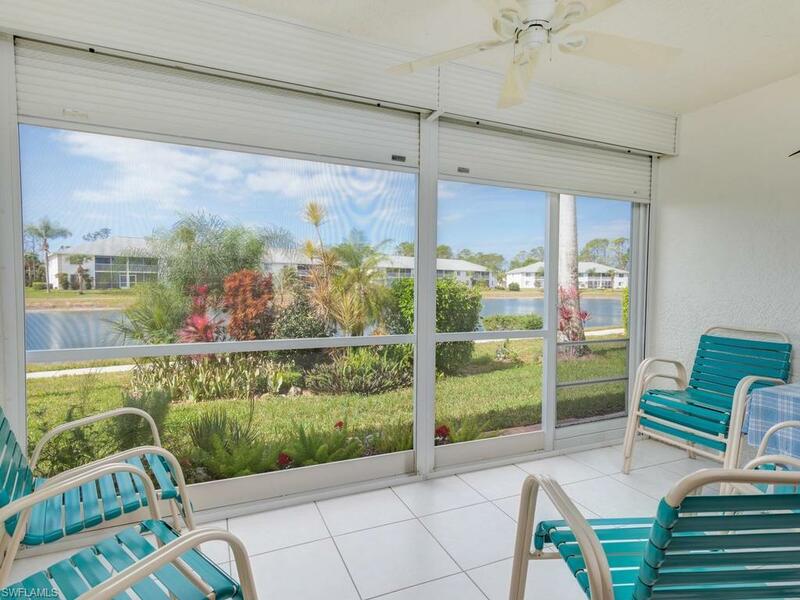 Entertain yourself with Tennis, shuffleboard and biking /walking trails! 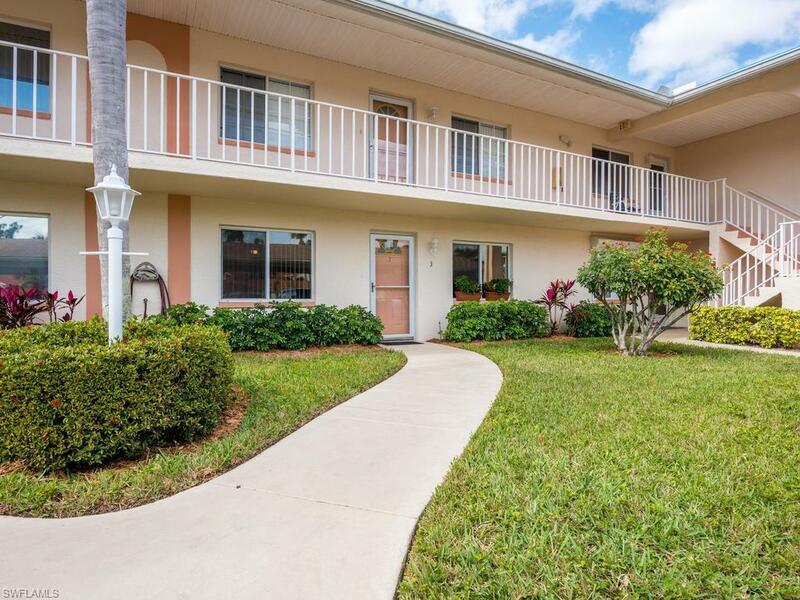 Only 5 miles east of 5th Avenue Shopping and Restaurants! 6 miles east of Naples Beach!